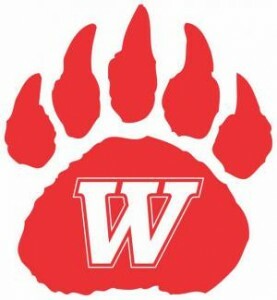 It was a great opening day for the Wadsworth Baseball teams. The freshmen, JV and Varsity teams were on the field. Three games played. Three wins. Copley High School was the opponent. 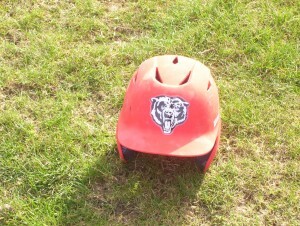 The Grizzly freshmen won 11-1. 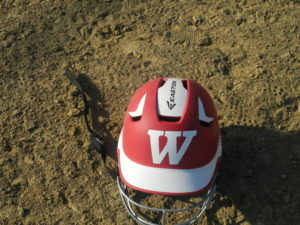 The Wadsworth JV team won 12-0. The Varsity team finished the day off with a 9-4 win over Copley. 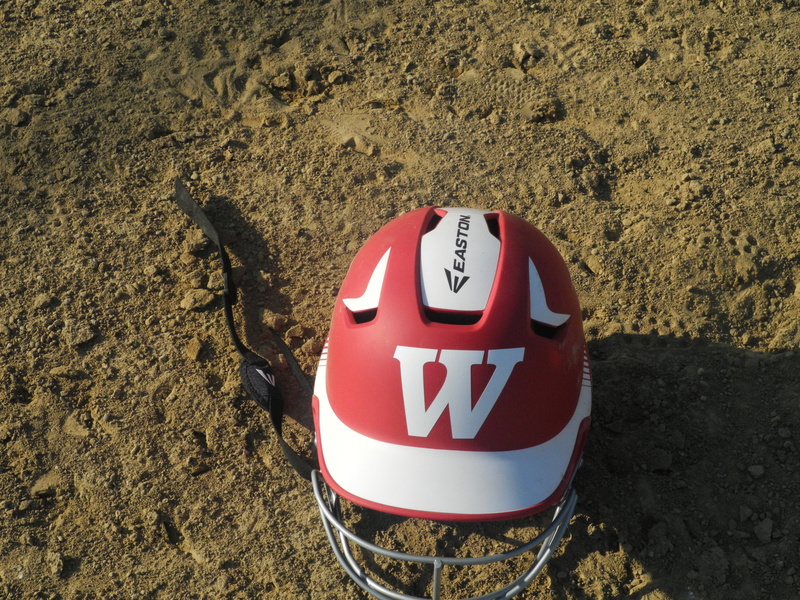 Here was the Wadsworth varsity starting line-up for the opening game of the season. Jake Peebles – pitcher, Brock Snowball – right field, Nick Lallathin – first base, Matt Moore – catcher, Carl Pennington, shortstop, Connor Hallas – third base, Logan Egleston – Designated Hitter, Peter Jelenic – second base and Ben Carroll – center field.